The tiny island of Meganissi lies 4 miles off the south east coast of Lefkas yet it is the largest of 6 offshore islands and hence its name “Large Island”. 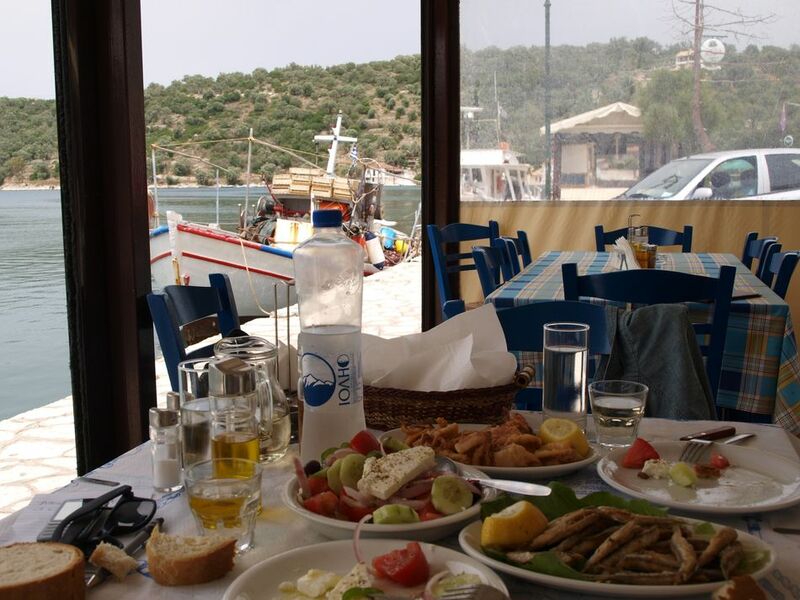 The island's 20 square miles contains a natural wilderness of olive, pine and cypress trees, 2 inland villages, two ports and a population of around 1,200. Meganissi will not appeal to those wanting the glitzy trappings of a modern resort – visitors come here to share a simple lifestyle, explore a beautiful coastline of sheltered coves by boat, enjoy dramatic views over silver olives and open sea, wake up to the sound of clonking sheep bells, share a smile with the locals, explore island parts by well-trodden goat paths and to forget the bustle of life back home. 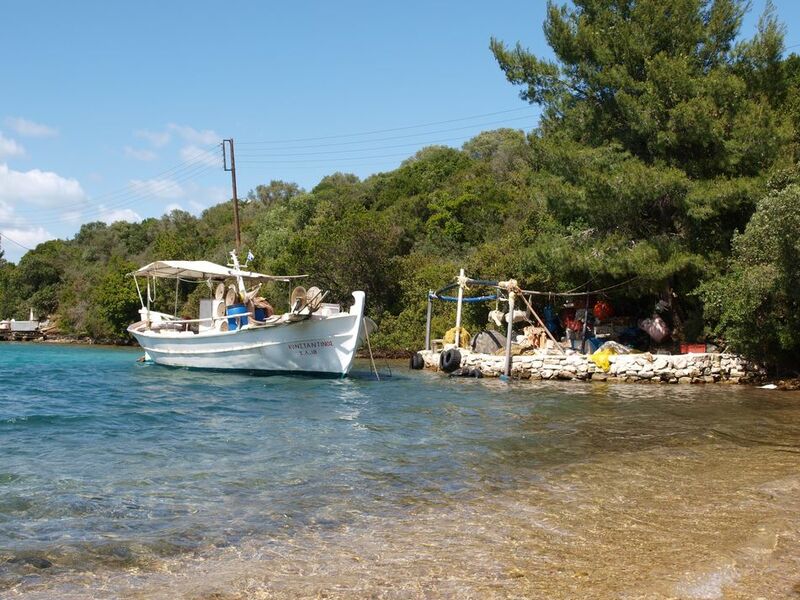 Regular ferries depart from Nidri on Lefkas, passing Onassis’ island of Skorpios, to the small ports of Spilia and Vathy on Meganissi, taking 20 minutes. 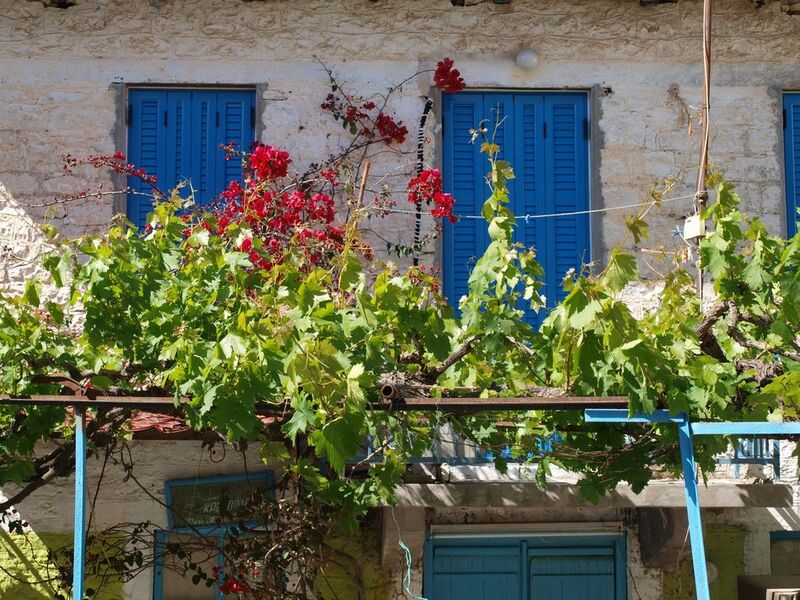 Just inland, the two sleepy villages of Spartohori and Katomeri have a narrow cobblestone high street of pretty whitewashed houses, a few shops and a selection of tavernas. The shops and minimarkets sell most things and an ATM has recently arrived in Vathy! 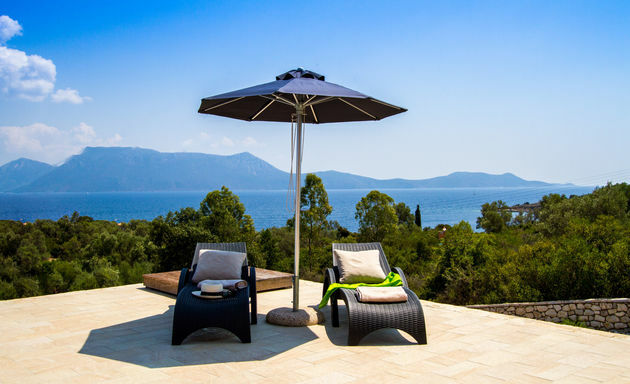 Our Meganissi villas have been chosen for their standard of comfort and proximity to the sea. Meganissi has only one taxi. 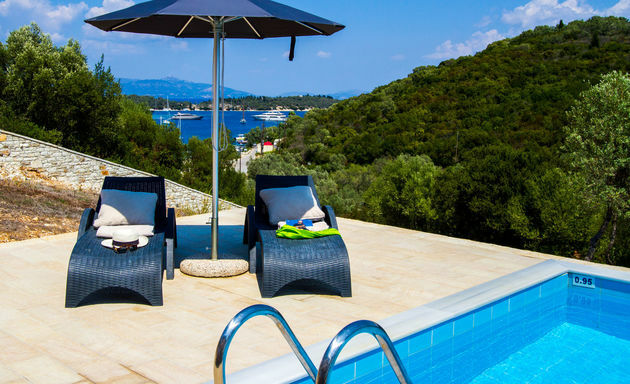 For a stay at one of these villas, hiring a car from Lefkas will make everything on the island easily accessible. Prices shown are per week and are indicative for each month - hover over each month to show actual weekly price. The Eftihia Villas are just above the sea on Meganissi's north-east coast with dramatic views across to the Greek mainland. The three Magdalena villas stand above the sea just 100 metres away from the sheltered bay of Porto Atherinos, north east Meganissi. 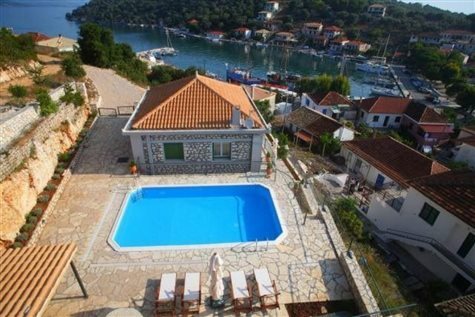 Waterfront Villa is just 50 metres away from Vathy’s waterfront and has privacy and theatrical views over the port.